he master controller component in the driver’s cab has been one of the most important technological innovations in the railway industry. A master controller allows the driver to quickly adjust driving speed, traveling direction, traction force and braking force. These devices are used in all types of rail vehicles, keeping passengers safe and the trains running on time. Having a customized master controller in your engines provides an even higher level of performance. Master controllers can include a number of elements, but the most basic ones are speed, braking and traction control. 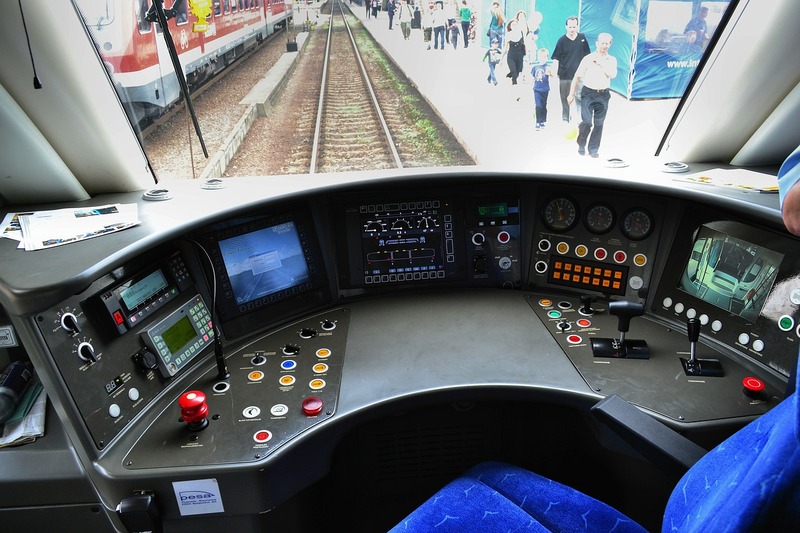 The safe operation of any type of rail transportation relies on these elements, so having an easy button or switch control on the driver’s desk is essential. Other elements may include horn control buttons, temperature regulator, pedal switches, and other controls. With a master controller, the driver has the ability to make any changes necessary to maintain train safety and efficiency. 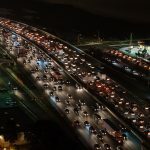 Since these systems also include a variety of alarm systems, the driver can make emergency adjustments in a matter of seconds to safeguard passengers. Each rail line can customize their systems to meet their specific needs. Companies can install various types of controls, including buttons, switches, joysticks and T-handles. To protect vital functions, the master controller may include key switches to add an extra level of security. Also, they often feature a dead man’s switch in case the driver becomes incapacitated. The addition of computer or video screens alerts the driver to any track issues not visible to the naked eye and improves train and station safety. In addition, some rail companies are adding positive rail control, a system that overrides the driver if proper safety adjustments are not made. With the installation of master controllers, drivers have superior control at their fingertips, meaning the chance of accidents or collisions is greatly reduced. In the railway industry, you can easily improve operations and safety by installing customized master controllers. These controllers allow drivers to easily adjust all vital operating factors immediately, protecting everyone onboard and near the tracks.